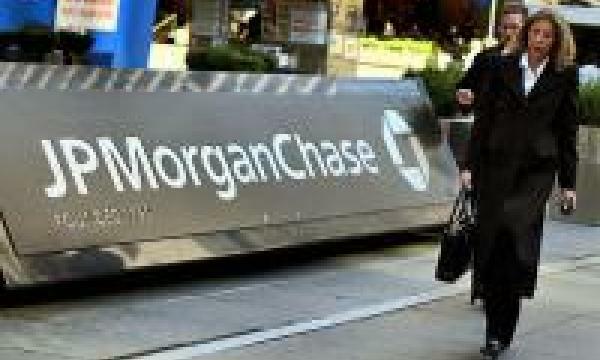 JPMorgan Chase & Co. plans to triple private banking assets in Asia, its fastest-growing market, over the next five years after moving one of its top executives to the region. The unit, which manages money for wealthy clients and employs 400 people in Asia, intends to increase its number of client advisors in the region by 40 percent this year and next, after growing at a similar pace in 2009, Douglas Wurth, chief executive officer for international private banking at New York- based JPMorgan, said in an interview. JPMorgan aims to generate about half of its non-U.S. business from Asia, up from the current 20 percent, according to Wurth, who moved to Hong Kong in February from New York. Rivals including UBS AG are also expanding in the region, where assets of millionaires grew 31 percent in 2009, according to a June report by Capgemini SA and Bank of America Corp.
JPMorgan’s expansion comes after the number of millionaires in the Asia-Pacific region reached 3 million in 2009, matching those in Europe for the first time, according to the report by Bank of America’s Merrill Lynch unit and Capgemini. The millionaires’ assets rose 31 percent to $9.7 trillion, it said. View the full story in Bloomberg.